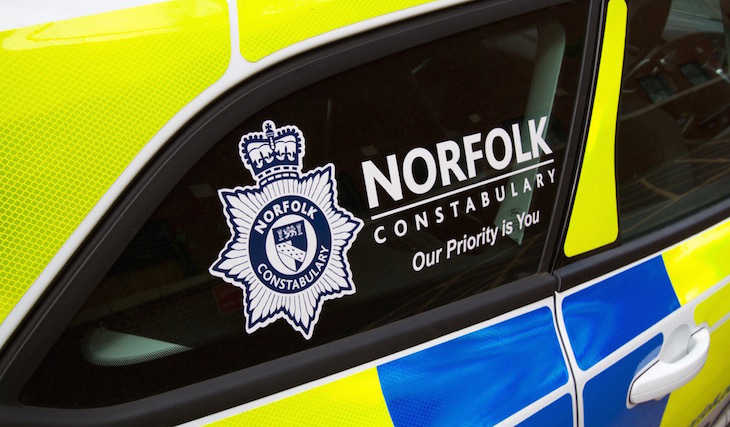 Detectives are appealing for witnesses after a woman was robbed in Norwich yesterday evening, Tuesday 31 July 2018. The incident happened shortly after 6pm when the victim, a woman aged in her 50s, was approached by a man as she was walking near to the Rumsey Wells pub in St Andrews Street. The suspect grabbed her handbag and pulled the victim into the road before making off towards Duke Street. A member of the public has pursued the suspect on his pedal bike and recovered the stolen bag. 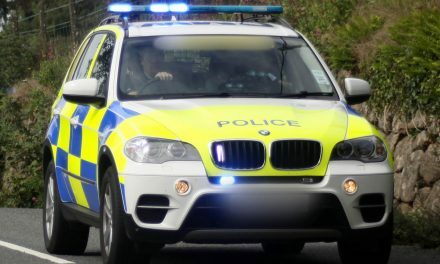 As a result of the incident, the victim received minor injuries to her knee, hip, ankle and elbow. The suspect is described as being white, aged in his mid-20s and wearing a long sleeve black t-shirt and black jeans. Officers are keen to hear from any witnesses or anyone who has information regarding the incident. 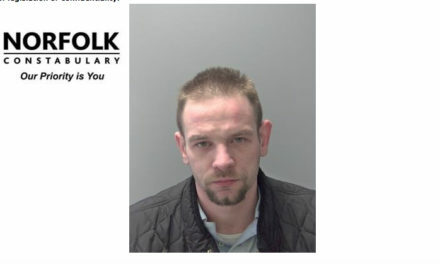 They’re asked to contact Det Con Angela Tolson at Norwich CID on 101 or call Crimestoppers anonymously on 0800 555 111.